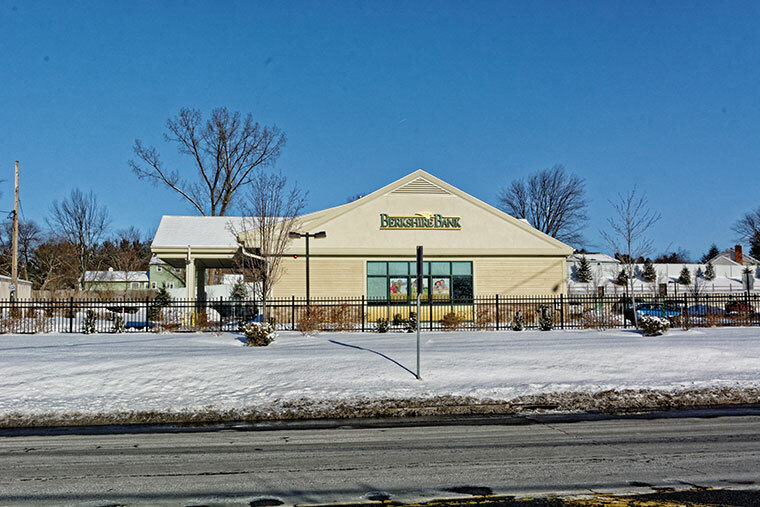 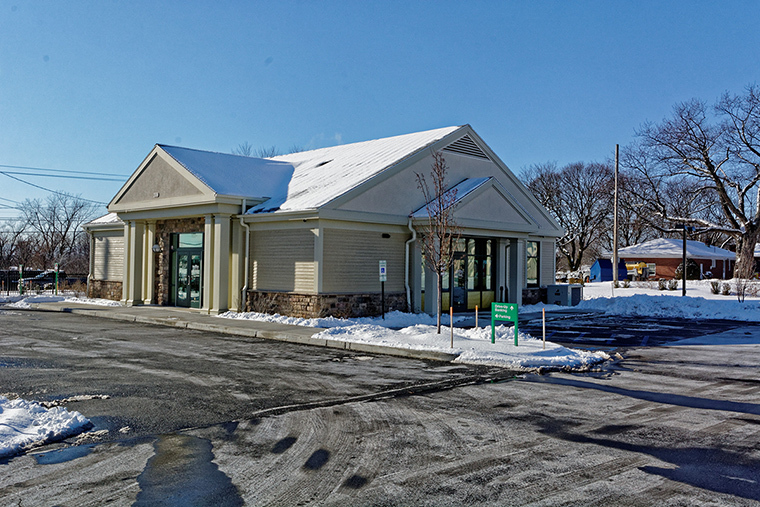 Crisafulli Associates was hired as general contractor for the construction of Berkshire Bank’s Loudonville, NY branch. 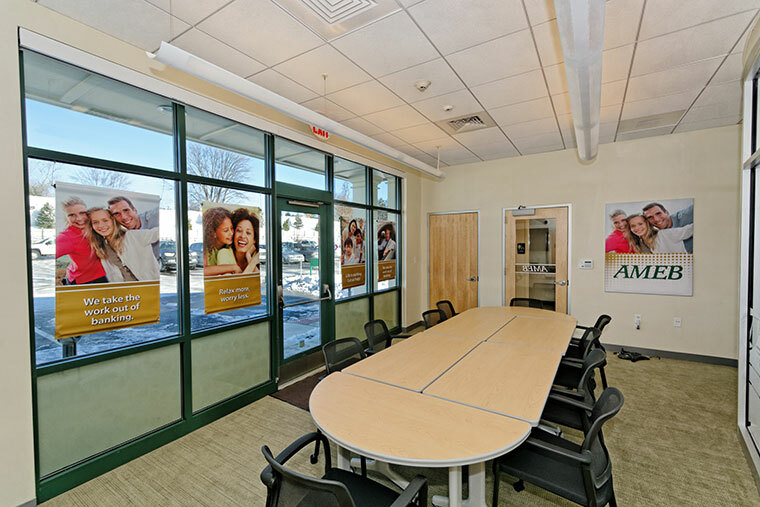 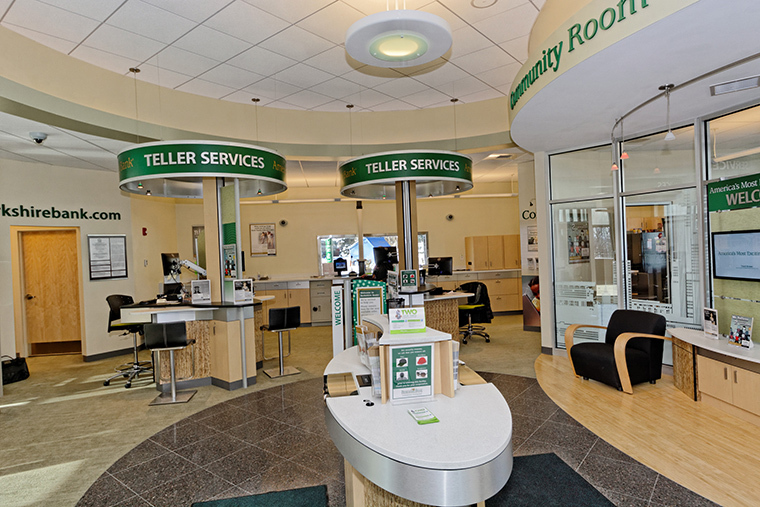 the bank’s branch concept is different than most traditional banks and includes teller pods placed around and open floor plan as opposed to the traditional banking counter. 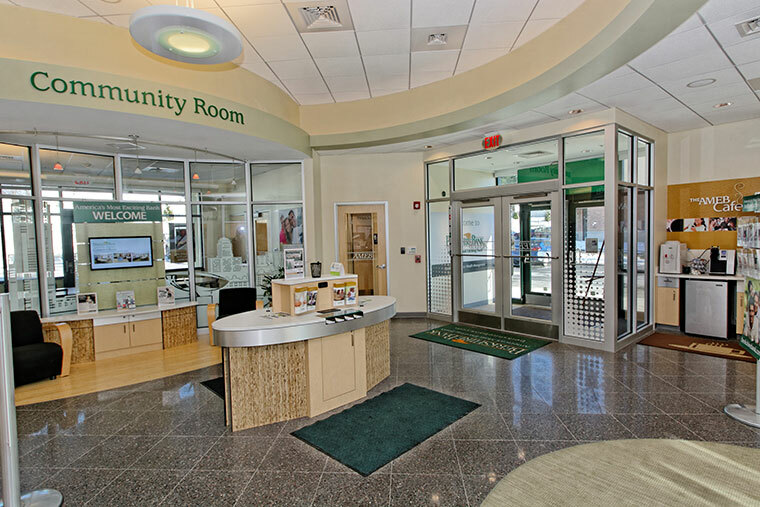 Custom mill work, high end finishes and modern fixtures are the signature look of the brand.